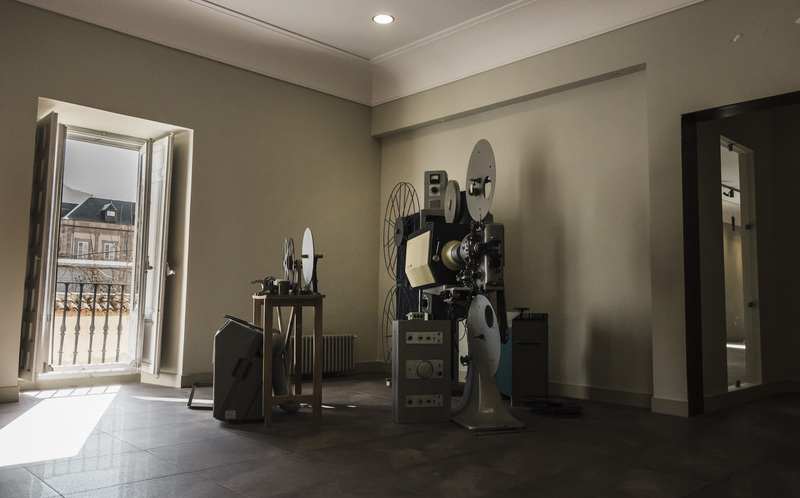 The Katarina Gurska Institute for Artistic Research (IKG) is a laboratory for the arts and humanities providing the global community the time, space and freedom to create and inspire. Located on the Canonigos Teatre at the Royal Site of San Ildefonso, Segovia, the IKG integrates practiced based performing arts with the resources coming from humanistic disciplines, such as scientific research and the inspiration from the visual arts. The IKG was born with the aim of covering the needs of a new generation of artists who aspire to transform society through research, practice and dissemination of new forms of artistic expression and their interdisciplinary application. Society demands new forms of artistic expression according to our times. Need to contribute to the development of the sector in line with international trends. Establish links with other countries and cultures by fostering understanding through the arts. To join efforts and resources within a common project between researchers and professionals. Promote collaborative projects in which music provides added value in socio-educational development. To acknowledge and face the artistic challenges of our time from reflection and experimentation. Multidisciplinary creators and performers from the performing arts fields. Artists with a research vocation and scientific spirit. Restless teachers aspiring to generate change through Arts Education. Professionals from any field that integrate sound art within their specialty. Scientists investigating the different relationships between art and science. Computer programmers of the musical field. Thinkers and generators of new artistic expressions. Generating synergies and meeting points for reflection and debate. Training and guiding third cycle research projects. Experimenting according to scientific methodology. Fostering individual and collaborative interdisciplinary projects. Sharing results through real and visible actions. Attracting value and knowledge as a source of inspiration. DOCTORATE IN TRANSDISCIPLINARY ART: Program in which students receive training and incorporate the necessary skills to develop doctoral projects. With a clear training and inspiring mission, it will accommodate the most restless minds so that they can develop their talent and explore new avenues of knowledge within a structured and rigorous programme but with creativity as a common ground. ARTISTIC LABORATORY: Area in which experimentation is developed within artistic research. Artistic Research delves into the artistic meaning of the 21st century. Musical research moves away from historical musicology and explores its relationship with other forms of artistic expression or other disciplines such as science, technology, psychology and its impact on society. It is nourished by any form of artistic expression and becomes a tool for interdisciplinary and transdisciplinary communication. PROJECT DEVELOPMENT: Area through which, the most outstanding results of the laboratory will be viable in the form of national or international projects. To lead projects or participate in those that serve the purposes of the IKG. Strategic relationships will be activated through the implementation of projects that provide added value to society. EXHIBITION AND DISSEMINATION: Aimed at giving visibility to the projects carried out, research results and laboratory work. Results that can be reflected on publications, audiovisual works, recordings, etc. It will also be responsible for the organization of conferences, congresses and seminars that contribute to increase the capacities of applied knowledge. Katarina Gurska Foundation for Education and Culture, a non-profit organization that responds with a team with over 30 years of experience in the service of education and music management at a national and international level. The Foundation is the founding entity that integrates the Institute and its projects within its own structure. 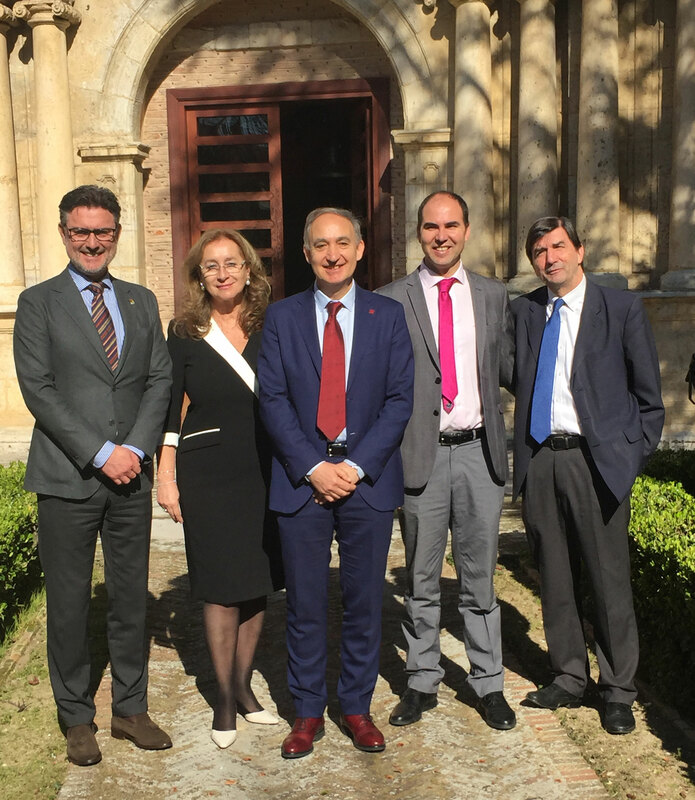 University de Valladolid, with 4 campuses in Castilla y León and a clear commitment to innovation and creativity applied to knowledge. The UVa acts as the official body within the doctoral school and actively collaborates in applied research projects. Real Sitio de San Ildefonso Town Hall. That collaborates closely with the FKG since 2008 sharing its values and making viable a large number of projects of great sociocultural significance. The City Council provides its infrastructures and logistical support for the development of the activities of the IKG. National and international partners. That will participate collaborating in the different areas of the IKG. The background and experience of the foundation are fundamental in the development of strategic relations with prestigious international institutions.